Find the best foreclosure homes listings for sale — bank-owned, government (Fannie Mae, Freddie Mac, HUD, etc.) and others — in and near the Occoquan Va 22125 area at Foreclosure.com. Get information on foreclosure homes for rent, how to buy foreclosures in Occoquan Va 22125 and much more. 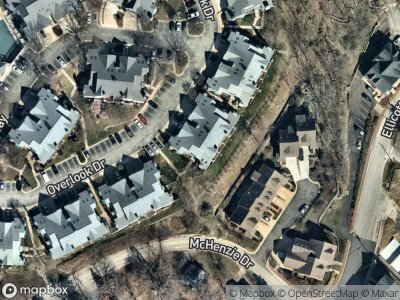 Save thousands at closing with home foreclosure listings in Occoquan Va 22125 — up to 75% off market value! Occoquan () is a town in Prince William County, Virginia. The population was 759 at the 2000 United States Census, but as of the census of 2010, there were 934 people residing in the town of Occoquan. The town is a suburb of Washington, D.C. and is adjacent to Woodbridge. The current mayor is Earnest W. Porta Jr.
Occoquan is derived from an Algonquian Doeg Indian word, meaning "at the end of the water". Located on the Occoquan River, Occoquan was long a site of indigenous peoples' habitation. Like the British colonists after them, they relied on the river for transportation and trade, as well as fish. Early in the 1600s Capt. John Smith sailed and explored the Occoquan River. In 1608, when the first European reached Northern Virginia, the Tauxenent tribe (also known by the English as the "Dogues") had its main village at the mouth of the Occoquan River. There are currently 1 red-hot tax lien listings in Occoquan Va 22125.